International business leader Andrew MacLeod believes private sector investment is being overlooked as a way to improve global living standards. Australians have a much greater financial punch to pull than they realise when it comes to corporate influence and ownership in our nation. According to the Managing Director of Good Super Andrew MacLeod Australia has $2 trillion worth of funds under management in the superannuation industry, directly connecting us to the private sector. “Most Australian companies are owned by superannuation industries, that is, all of us,” Mr MacLeod said. Mr MacLeod, who is also a global business leader and humanitarian, has had an international career in numerous management positions, spanning across corporate, government and foreign-aid sectors. Contributing to a panel discussion on the second day of the Global Integrity Summit, which focused on how businesses can be raised above the bottom line to more ethically serve their operational communities and shareholders, Mr MacLeod discussed how it was not only the management and board members of a corporation who were responsible for such actions. 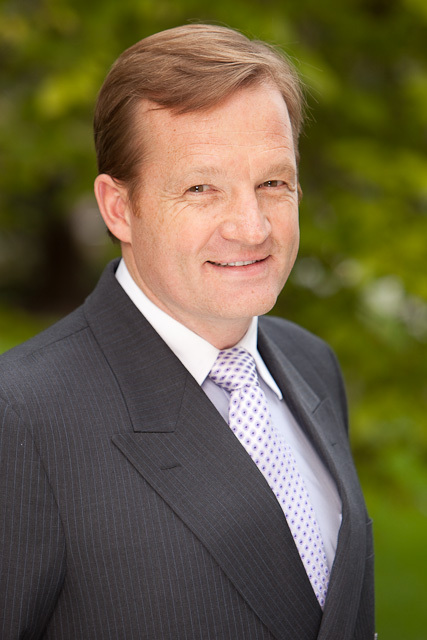 In discussing the engagement possibilities between the private sector and community benefit, Mr MacLeod said a number of large corporations in Australia were already having a positive impact through ethically sustainable programs, which were also increasing profitability for the companies themselves, but were perhaps reluctant to bring these matters to the public because of ongoing skepticism. Ultimately, Mr MacLeod said Australians should realise that when it comes to corporate ethics and investing in socially, environmentally and financially sustainable private sector enterprises, the bottom line rests with us.